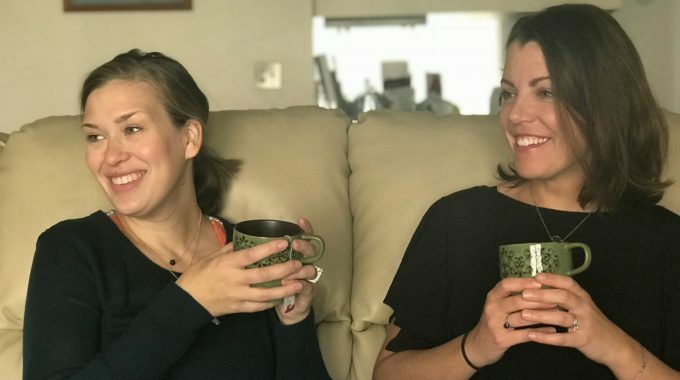 Kara is interviewing Cait today! 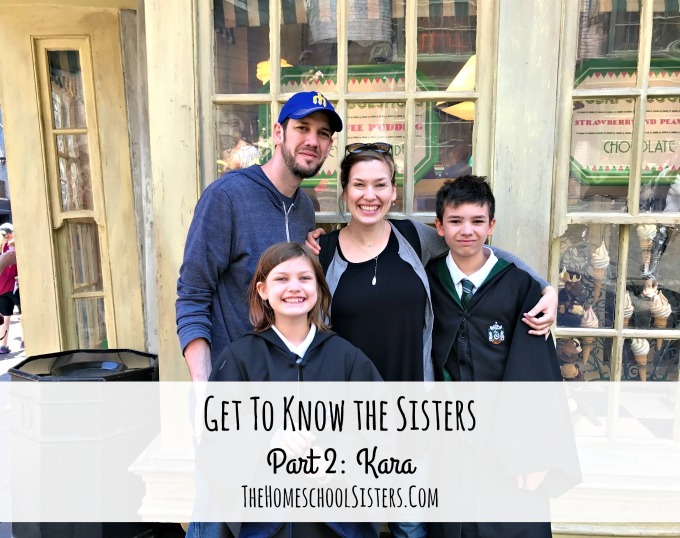 The sisters often get questions about which sister is which- so starting today, they are clearing that up! 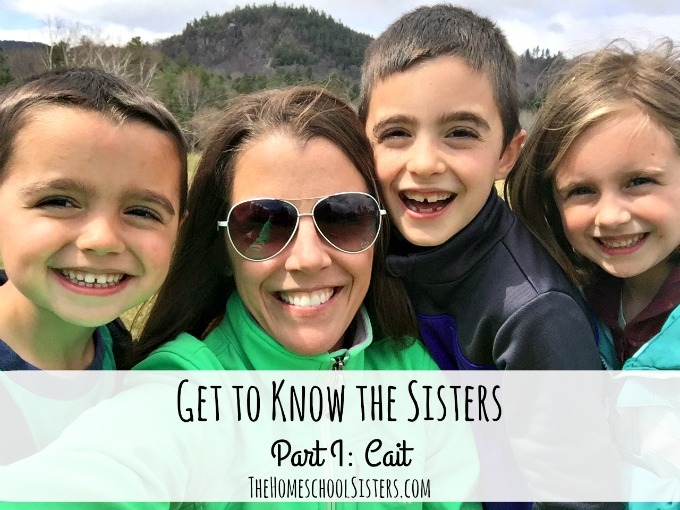 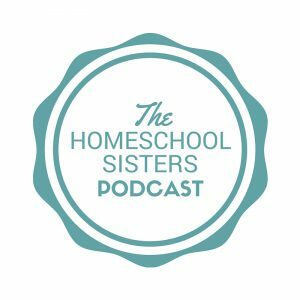 Hear Cait’s favorites, all about her take on homeschooling, and more.